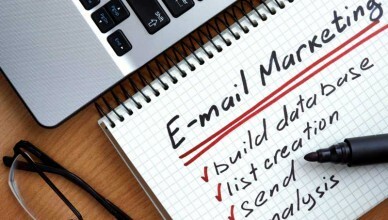 Mass Email: Before sending bulk e-mail to customers or potential customers, there are some things you need to know. Make sure you stay on the right side of the mass email law and don’t look like a spammer. Get some tips on good mass email practice here.